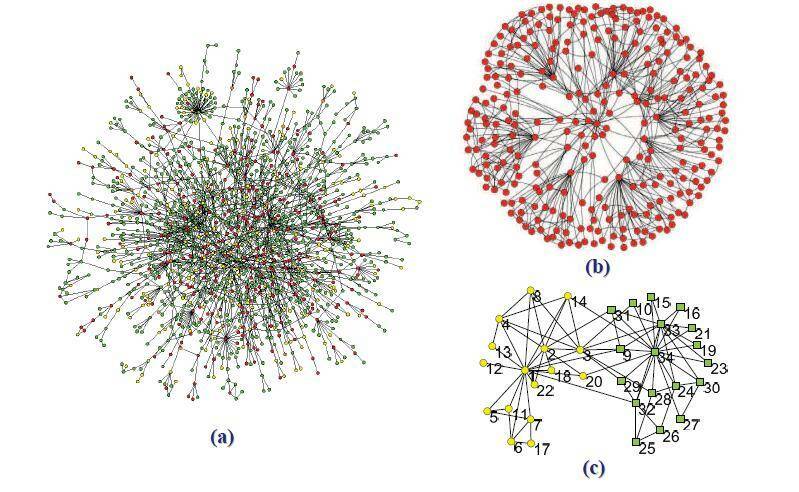 图三: (a) An example of a scale-free network. 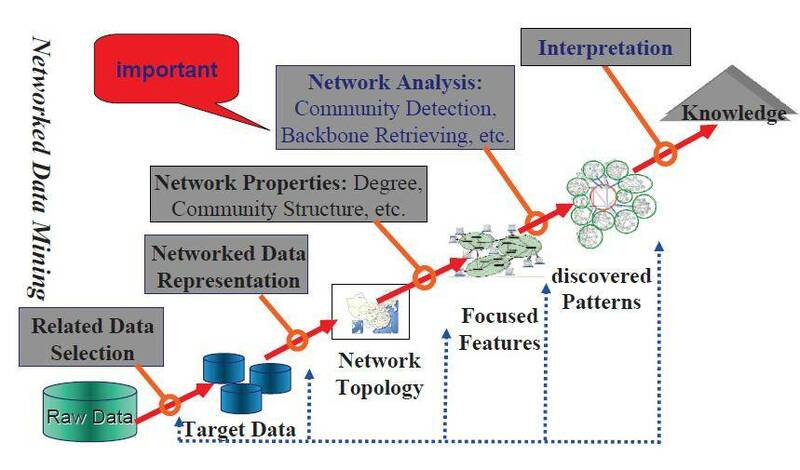 (b) An example of a small-world network.© An example of a network with two communities. 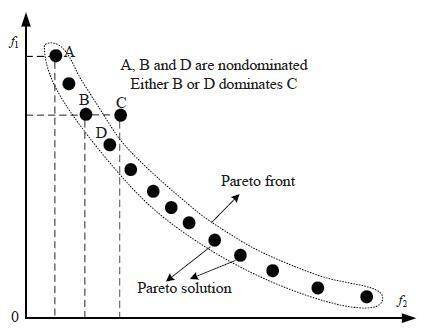 Figure 4: Graphical illustration of Pareto optimal solution and Pareto front.